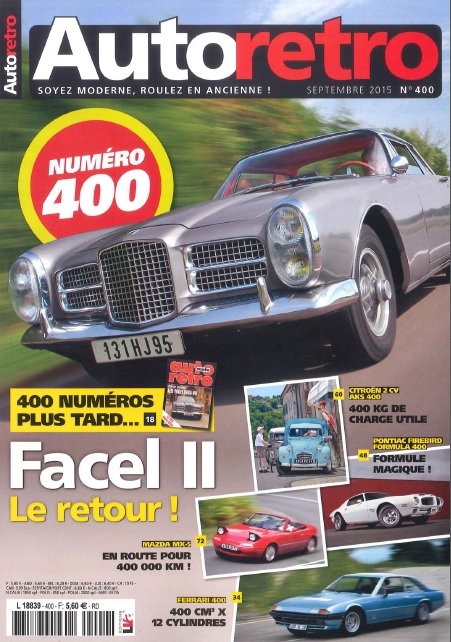 This French car magazine is a special 400th edition. As such the Ferrari 400 couldn't be missed out. 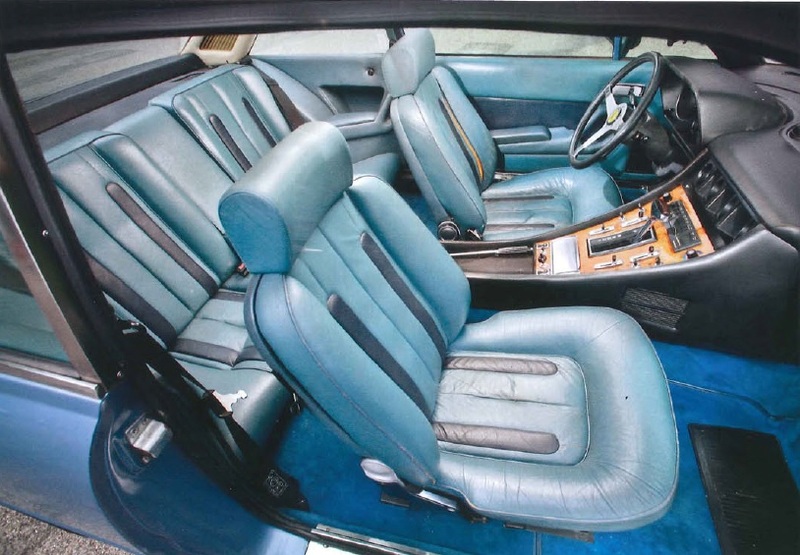 The presented car is a real nice one with a great interior. Personally I don't mind the patina, it gives the car more character. My compliments to the owner. It's now available in the download folder.